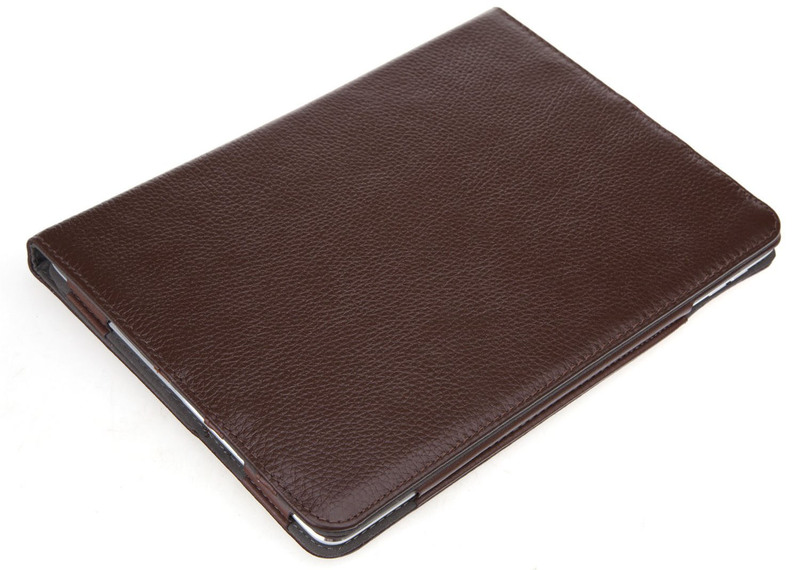 The Bear Motion Leather iPad Air 2 Case is beautifully designed specifically for iPad Air 2. 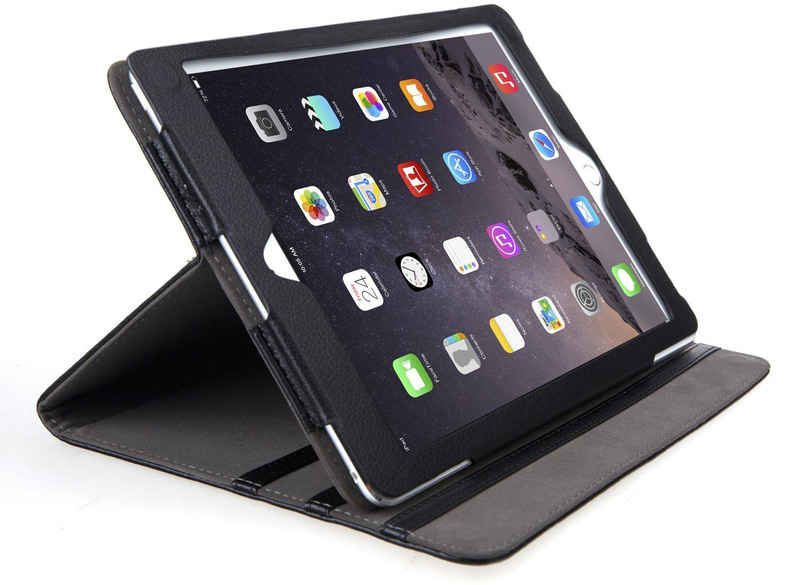 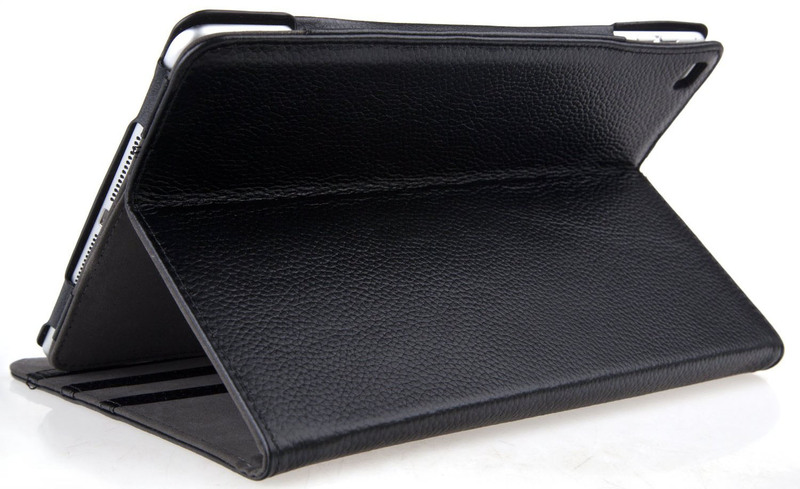 It’s made of premium genuine leather and can be used as a stand in 3 positions. 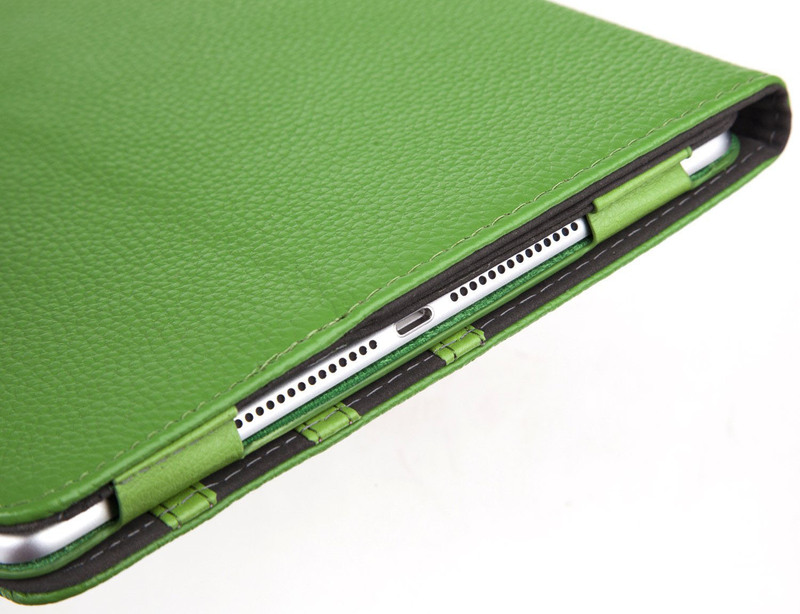 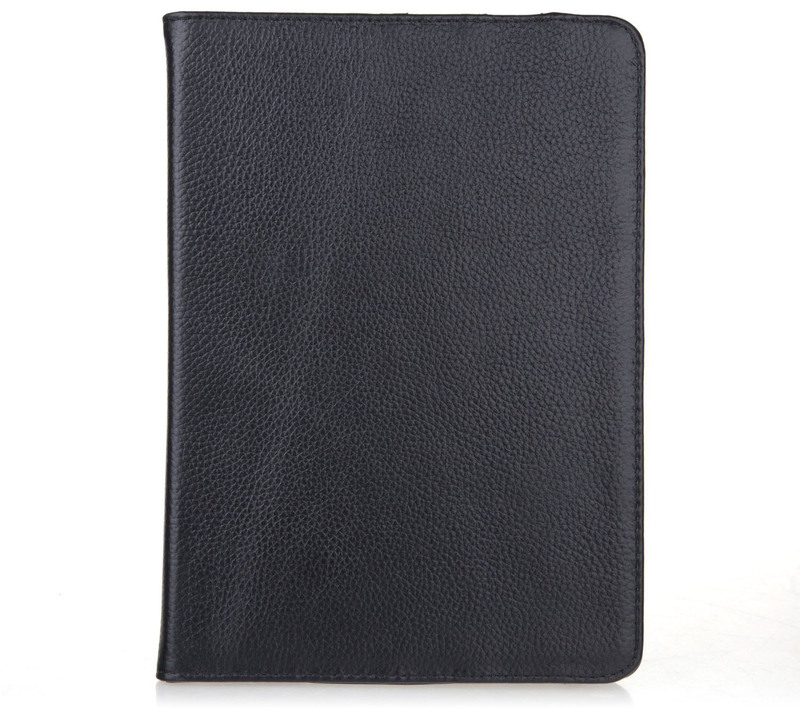 The leather case completely protects the front and the back of the iPad. 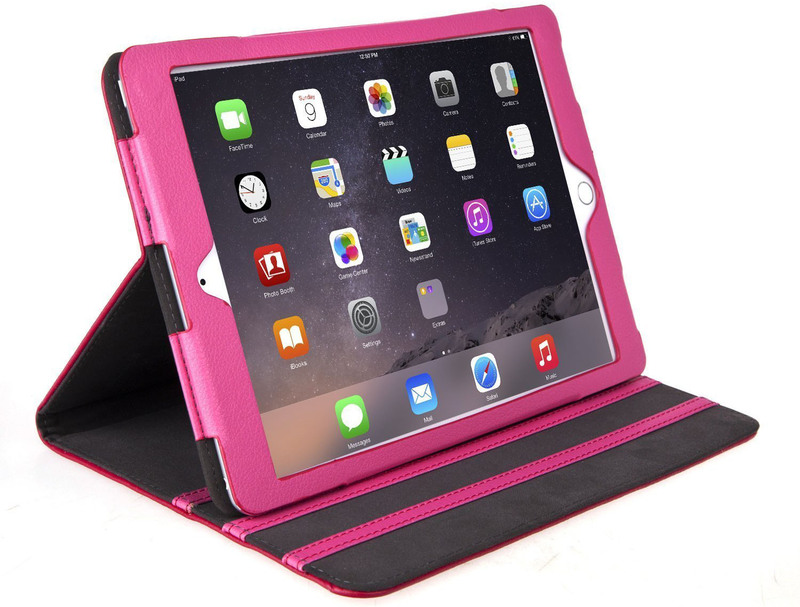 It is available in Black, Green, Hot Pink and Brown.